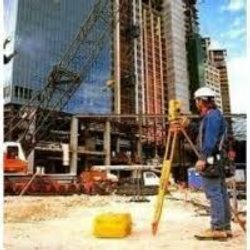 We are engaged in offering the survey services in civil engineering sector as per the requirement of our clients. These services are done as per the requirement of our clients within a stipulated time frame. We have a team, which undertake the services and ensure that these are done with complete accuracy. 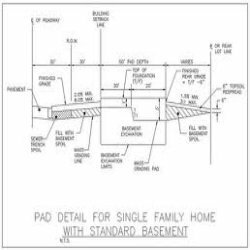 Our service range includes a wide range of As Built Drawings for Highways. 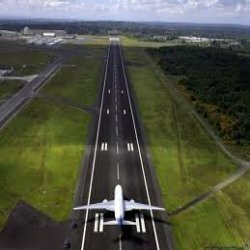 Offering you a complete choice of services which include Airport Runway Survey Services. 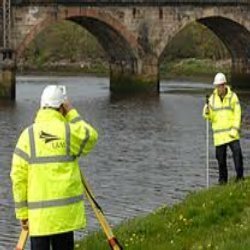 Our service range includes a wide range of Bridge Survey Services. 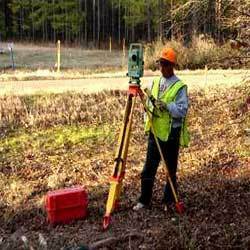 Pioneers in the industry, we offer City Survey Services from India. 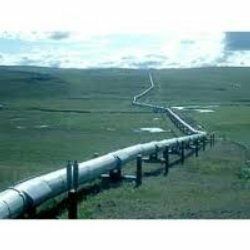 We are a leading Service Provider of Gas Pipeline Survey Services from Ghaziabad, India. 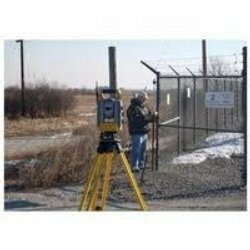 We are offering Geographical Survey that includes Contour Survey Services and Topographical Survey Services. 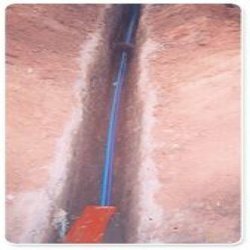 Prominent & Leading Service Provider from Ghaziabad, we offer Optical Fibre Cables Survey Services. 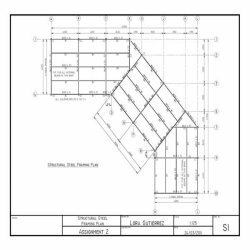 Prominent & Leading Service Provider from Ghaziabad, we offer Earthwork Quantity Estimation Services. 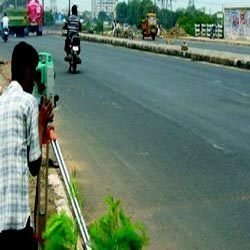 Providing you the best range of NH Road Survey Services, Rural Road Survey Services and State Highway Road Survey Services with effective & timely delivery. 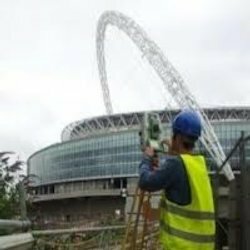 Our range of services include Route Survey Services. 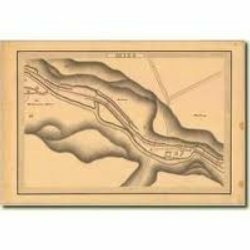 Pioneers in the industry, we offer River Survey Services from India. 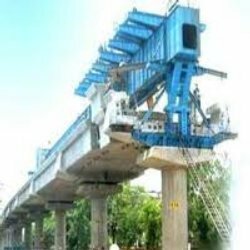 Pioneers in the industry, we offer Structural Detailing Services from India. 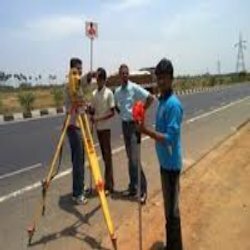 We offer a wide range of Topographical Survey like contour survey, route survey, highway survey, topographical survey and traffic survey. 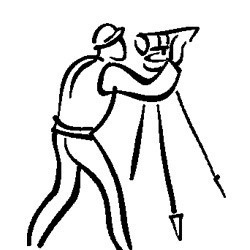 Service Provider of a wide range of services which include Traffic Survey Services. 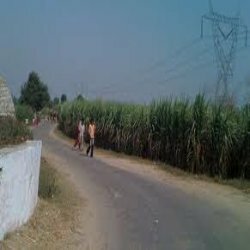 Providing you the best range of Transmission Lines Survey Services with effective & timely delivery. 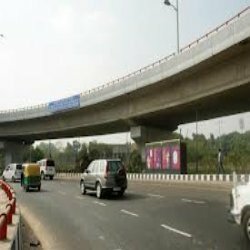 We are a leading Service Provider of PMGSY Road Survey & DPR Trepidation from Ghaziabad, India.